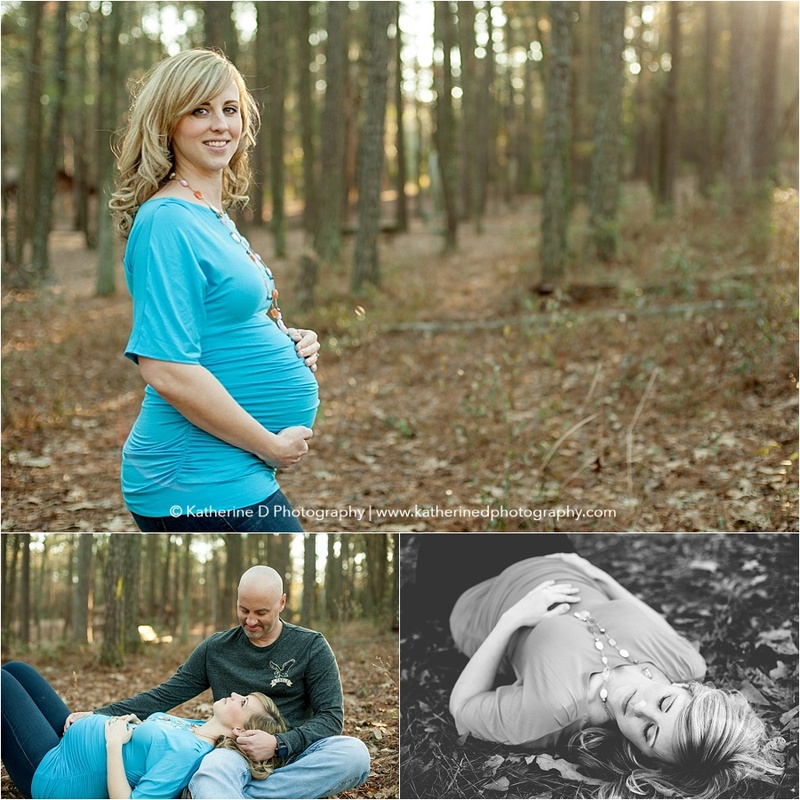 I’ve been photographing this mama and her family since their little guy was born! Now she is due any day with #4!! We went out back in February to take some maternity photos and I think she looks stunning!! Big sisters couldn’t be here for this session, but I can’t wait to get them in front of the camera for this little guy’s newborn session!! 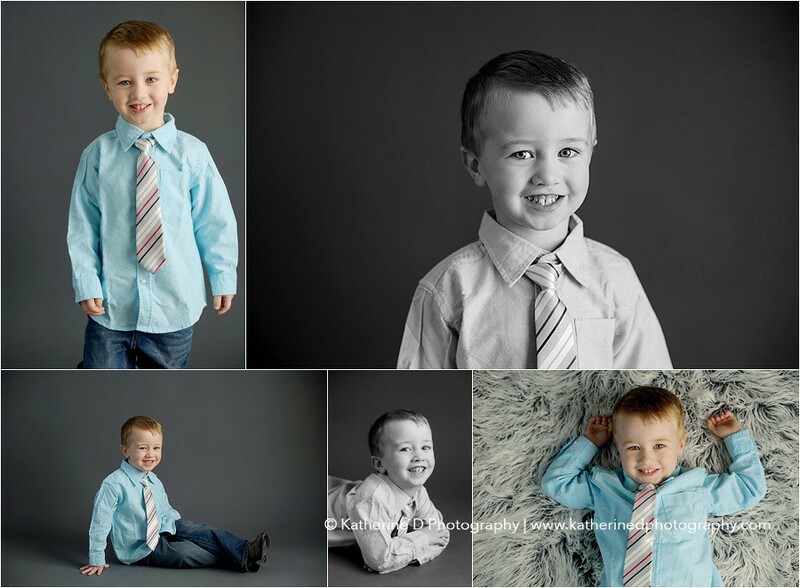 I’ve been photographing this cutie pie since he was born! It’s been a joy and a pleasure to watch him grow these last few years. He is just the sweetest little boy!! 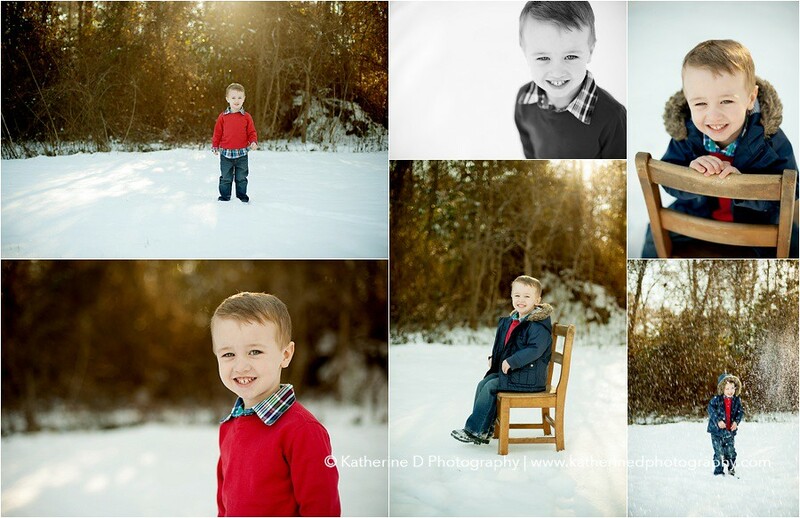 Back in January when it snowed, we quickly rearranged his scheduled session to get some photos in the snow. He wasn’t too impressed with it, but he was a trooper!! Here are some images from his session! Child sessions are one of my favorites! Don’t miss out on capturing your child’s growth! They are only little once!! 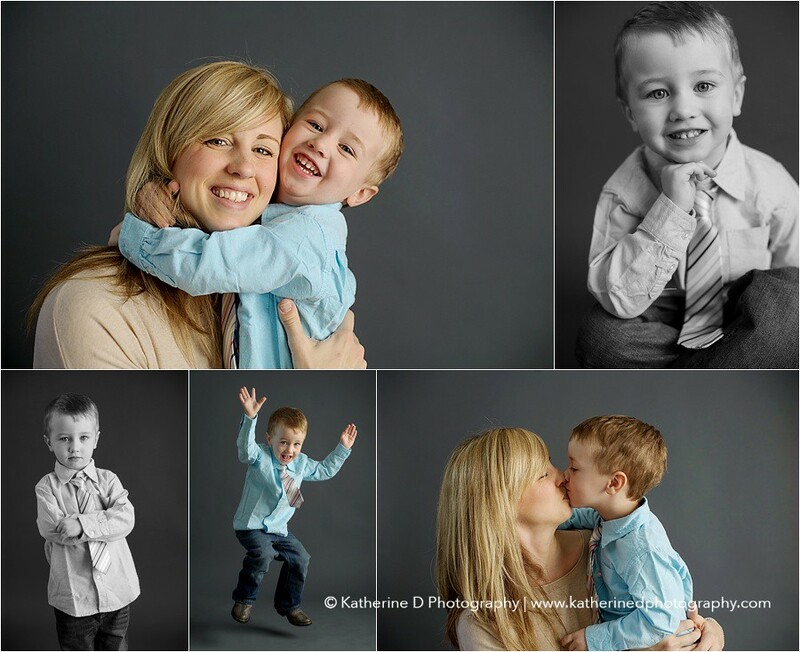 Choose from a mini session or a full session, great pricing to meet your needs!